iOS admirers love the simplicity and friendly operation of iPad, iPhone and iPod Touch, while you would still be intrigues by the new and exciting features offered by Android phones and tablets, such as Samsung Galaxy Note 10.1. This Android tablet was originally unveiled on 27 February 2012 at the Mobile World Congress in Barcelona, Spain, with a 1.4 GHz dual-core processor, a 1280×800 screen and currently running the latest version of Android – Jellybean. What makes this tablet special over the market? Below tech specifications for Samsung Galaxy Note 10.1 explain better than anything. 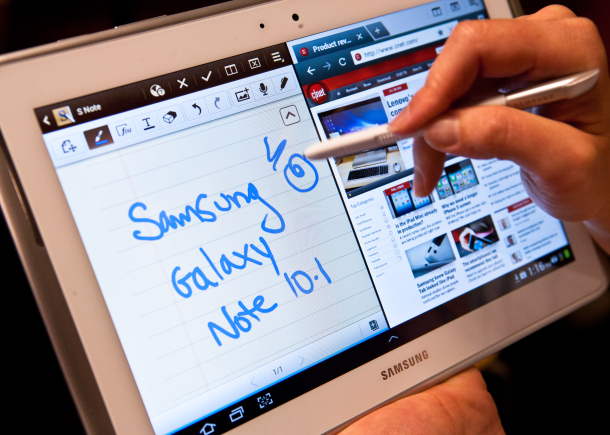 How to share and play videos on Samsung Galaxy Note 10.1? With AllShare Play, one Samsung unique feature, you can wirelessly share music, picture and movies with other Samsung devices and listen to music, view pictures, or watch movies with your family and friends. AllShare cast, now Samsung Link, will connect to a large TV to mirror the screen of your Note 10.1, perfect for gaming of video playback. It is quite likely too that you will use the Note 10.1 for movie playback when taking a plane, traveling on a train or other public vehicles as it has a 10.1-inch big screen and supports full 1080P HD video playback, a MicroSD memory card slot for additional storage and sound alive technology for an improved audio experience. What about video and audio files Galaxy Note 10.1 does not natively support? Though Samsung Galaxy Note 10.1 is compatible with many video and audio formats, what if you attempt to watch Blu-ray and DVD movies as well as HD videos including MXF, MOV and AVCHD recordings on this tablet? Here we offer you same tips about transcoding BD/DVD movies and HD videos to Galaxy Note 10.1 acceptable file type so that you could enjoy movies and videos on this portable device smoothly. In attempt to watch various HD videos, like MT2, M2TS, VOB, AVCHD, MOV, MOD, MXF, TiVo and MPG onto Galaxy Note 10.1, you should convert these videos to Galaxy Note 10.1 compatible format before file transferring. Here you are highly recommended to use a Galaxy Note 10.1 Video Converter and convert those unsupported files into a format ((e.g. 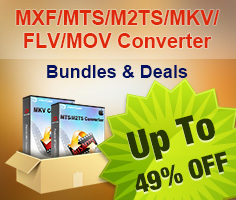 H.264 MP4) that compatible with your Note 10.1 device. How to enable 1080p Blu-ray and DVD movies playable on Galaxy Note 10.1 since purchased BD/DVD disks are protected into M2TS/VOB format? 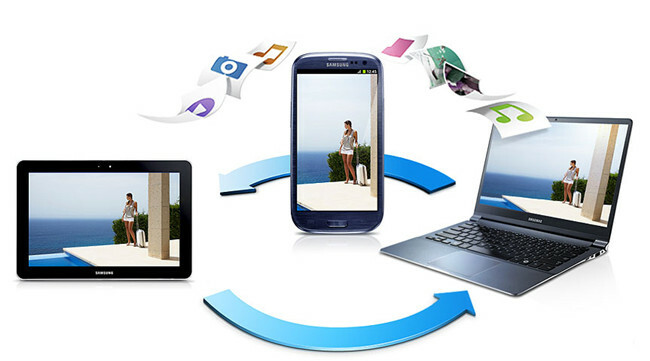 You need remove the disc protection and convert BD/DVD movies to Galaxy Note 10.1 playable MP4 video format. This BD/DVD to Note 10.1 Converter features powerful BD/DVD ripping capability to work with your purchased BD/DVD discs, BD/DVD ISO image files, as well as BD/DVD Folders and makes great quality copies of your Blu-rays and DVDs for viewing on Note 10.1 with high quality image and great audio/video synchronization. Some movies/videos you downloaded or purchased from iTunes, Aamzon, BBC iPlayer, Blockbuster, Blu-ray/DVD Digital Copies, wbdigitalcopy, etc all boil down to the DRM (Digital Rights Management) which only allows playing them on unauthorized devices. Unfortunately, the Android devices have not get a license to play DRM contents, which means the DRMed WMV videos will not even play on the Galaxy Note 10.1. To get the DRM protected videos and Galaxy Note 10.1, you'll need to strip DRM from them first along with some help of a DRM removal software. How to put and play iTunes M4V, WMV videos on Samsung Galaxy Note 10.1?